AmLED Technologies offers high-quality LED lighting solutions for outdoor sports and recreation facilities in addition to lighting for indoor facilities including gyms and locker rooms. Each sports lighting system can provide sufficient illumination in any environment for athletes and fans alike. At the same time, our sports lighting solutions can help lower energy expenses and eliminate the need for frequent maintenance and replacements. Outdoor LED sports lighting solutions are capable of helping businesses save money on lighting while reducing the frequency of burnouts and other issues that require maintenance. To help fully integrate lighting our lighting solutions with nearly any type of facility, we offer retrofitting services to make use of existing systems. Using our LED lights for sports and recreational facilities, you’ll be able to see a difference in your energy expenses with high-quality illumination in any area. We also allow you to customize your sports lighting systems depending on the application, with different brightness levels, colors, and sizes available. We offer several different types of outdoor lighting based on your specific needs. Pole lighting is a popular option for outdoor lighting around sports facilities and parking lots, providing adequate lighting for pedestrians and drivers. LED floodlights are also available for sports arenas and other locations. 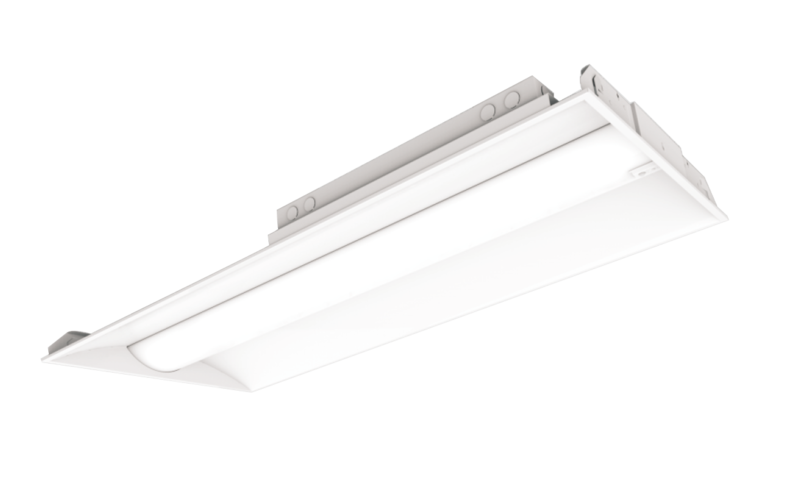 Regardless of the application you need them for, our LED lighting systems can make sure your facility is properly illuminated while cutting down on costs. You can browse our full selection of outdoor LED lighting here. We’ll help you design the perfect solution to light up your sports or recreational facility today. Emergency lighting solutions are intended to help provide sufficient lighting in emergency situations. LED lighting is needed for many different entrances and exit points, along with other areas throughout the facility. One of the key benefits of using LED emergency lighting is their energy efficiency. LED lights consume less, while also lasting longer, which can help ensure you don’t need to worry about frequent maintenance or replacements. Your facility will benefit from high-quality lighting that lasts for many years while providing the level of safety you require for your facilities. For applications such as warehouses and other areas that require LED lighting, you can use our top-quality flood lights. These lights are easy to install and feature swivel mounts for simple adjustment. You can also fully customize them based on the brightness level and LED color required for the application. Using one or more of these flood lights in your facility can ensure that there is plenty of illumination in the event of an emergency. Take a look at our complete selection of flood lights, and contact us to design the perfect LED emergency lighting solution for your business. You’ll benefit from a system that helps you maximize your facility’s safety while reducing energy costs. Searching for the perfect lighting to illuminate a swimming pool, fountain, or other type of underwater fixtures? You can also get underwater lighting from AmLED Technologies to provide sufficient illumination in any underwater environment. Our cost-effective LED underwater lighting systems can make sure your reflecting pools and other types of facilities benefit from plenty of lighting that lasts. 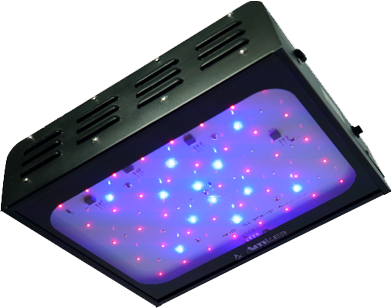 In addition to all of our other LED lighting fixtures, you can customize your underwater LED lighting with different brightness levels and color options. 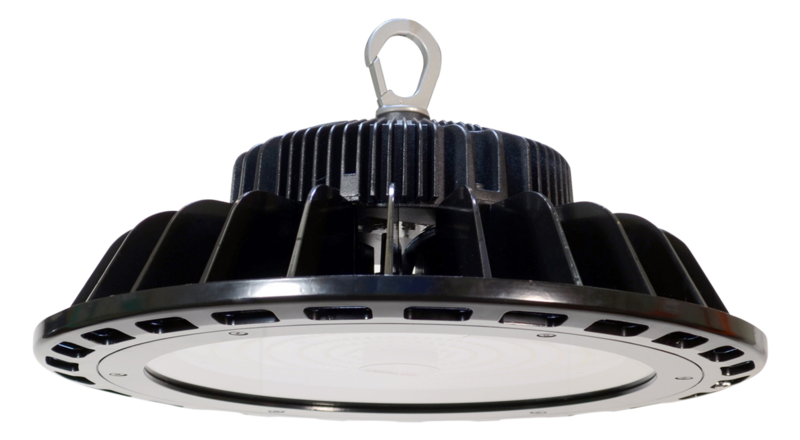 Your LED lights will complement the rest of the surrounding architecture and design of the pool or other fixture. You’ll also be able to save money on pool lighting, with bulbs that provide plenty of lighting while reducing energy use. You’ll begin to see the benefits of new LED underwater lights as soon as they’re installed. You’ll also be able to avoid frequent repairs and replacement, with lighting that’s built to last for many years. If you want to see a difference in the quality of your underwater lighting for pools, fountains, reflecting pools, and more, we’re ready to help you find exactly what you need. With reliable products and service, AmLED Technologies can meet all of your project specifications with underwater lighting in addition to any of the other fixtures we offer. We’ll make sure you don’t wind up disappointed with the final installation of any of our systems.